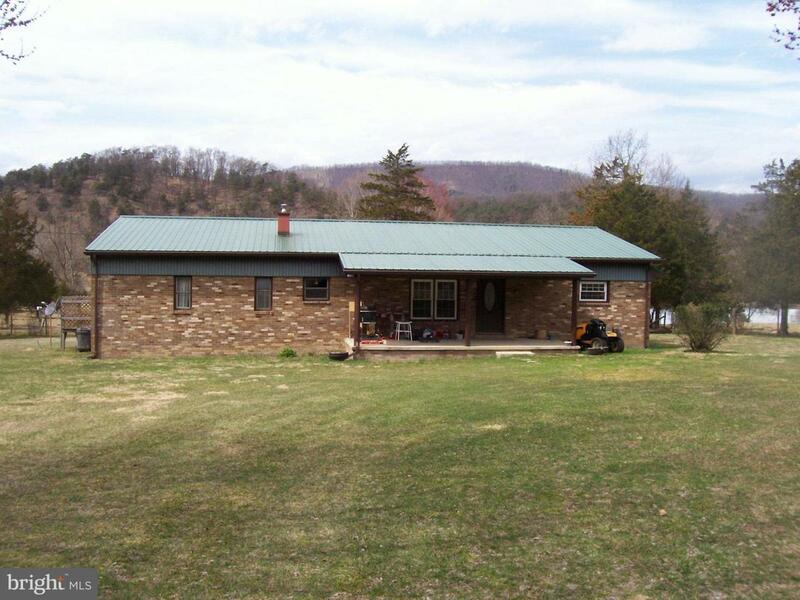 4 BR, 3 BA Brick home on 4.07 acres located just inside Pendleton county line. Public water and updated metal roof. Home was originally two mobile homes. Build on addition between the mobile homes and put on a permanent concrete block foundation. Just 1 mile to South Mill Creek Lake from property. Property consists of two separate lots totaling to 4.07 acres.